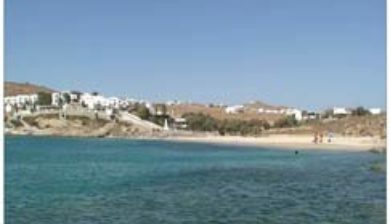 is one of the longest beaches in Mykonos and quite popular for the facilities and the parties. 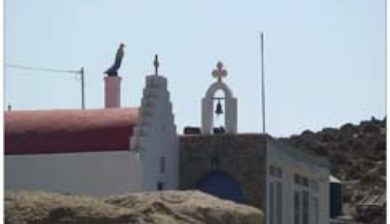 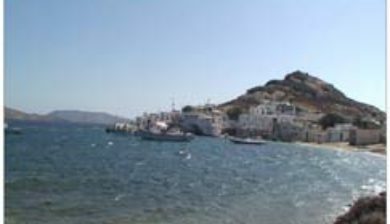 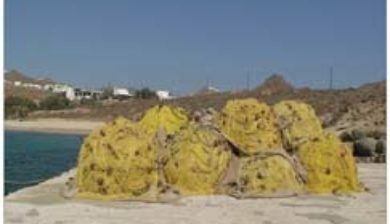 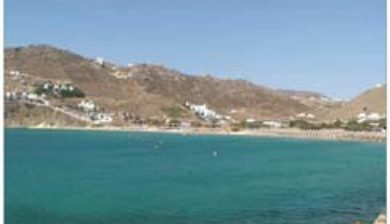 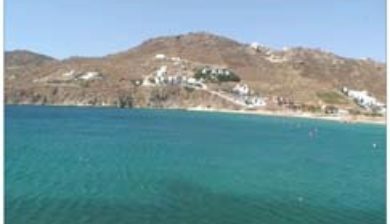 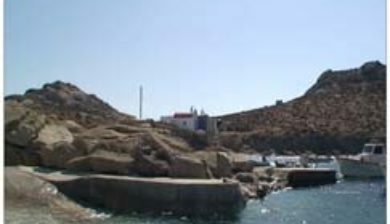 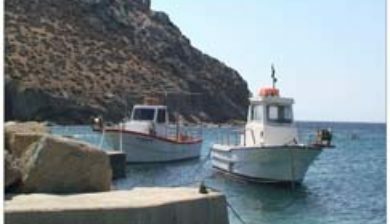 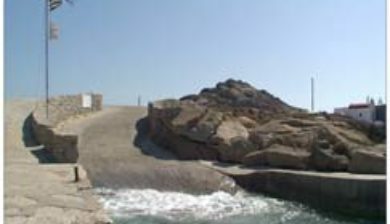 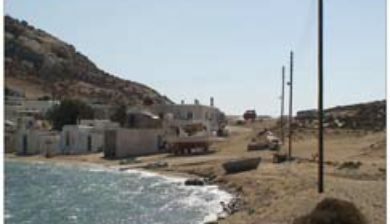 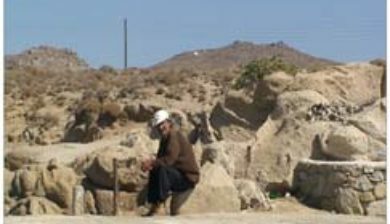 It is found between Kalafatis and Elia beach, located 10 km from Mykonos Town and 2 km from Ano Mera. 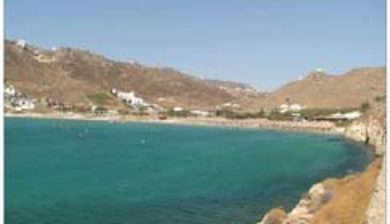 The vast beauty of the exotic waters and the idyllic setting mark the landscape of this beach.